If a honeymoon is in the forecast for 2016, and you’re on a budget after that pricey wedding, you’re in luck. Airfare is expected to be 2 to 3% lower per ticket than average airfare prices in 2015, according to Tom Spagnola, travel expert at CheapOair.com. Prices are dropping thanks to lower oil prices and airline capacity for growth. And, there are plenty of ways to save at otherwise-pricier destinations. Honeymooners can do rate comparisons through different travel discount websites to find the best deals on vacation packages and rental cars, said Mikel Van Cleve, certified financial planner at USAA Bank. Whether you want to jet off to the islands or are ready to brace mother nature with an adventurous getaway, take a look at these eight popular honeymoon destinations that won’t make you go broke. The average airline ticket price for a trip to Cancun, per person, is $474 — a decrease of 4 percent from last year, said Spagnola. Honeymooners should keep their eyes on these ticket prices and save money by using up their frequent flyer miles and looking for airfare with low-cost carriers, he said. The all-inclusive package at Excellence Riviera Cancun, in a Junior Suite Spa with a pool-view and amenities for honeymooners, is $523 per night during the summer, $348 per night in the fall, $433 per night in the winter and $474 per night in the spring. You can spend your days going on a snorkeling tour, parasailing and exploring archeological sites right in the resort area to make the most of your trip. Antigua and Barbuda opened a new airport at the end of August 2015, said Karen Gillo, on behalf of the Antigua and Barbuda Tourism Authority. That has made it easier to get flights from the U.S., and it has already attracted low-cost airlines. This is the perfect destination to explore fascinating sites, including Betty’s Hope Sugar Plantation, Devil’s Bridge and the Carpenters Rock Trail. 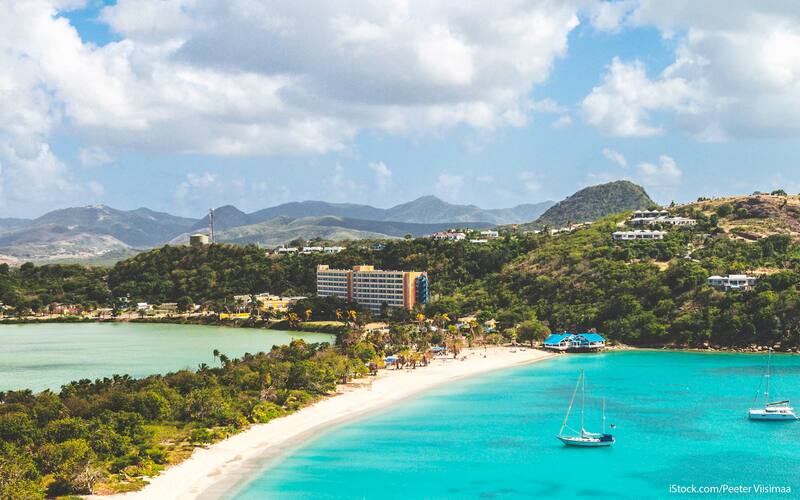 A seven-night stay for your honeymoon at The Verandah Resort & Spa in Antigua starts at approximately $1,386 per person during the summer, $1,281 per person in the fall, $1,660 per person in winter and $1,281 per person in spring. 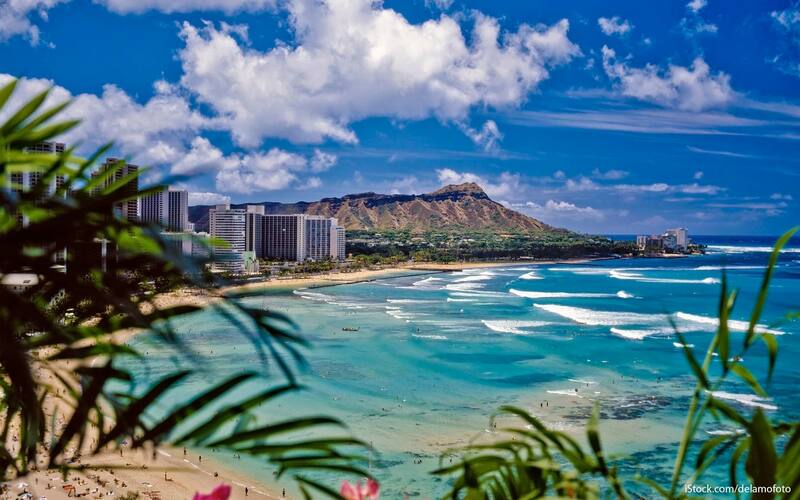 If you’re dreaming about surfing on Waikiki beach or enjoying the wealth of dining options around Kapahulu during your honeymoon, set your sights on Oahu during the off-peak season when the islands are less crowded and rates drop. For the best deals, plan your getaway between mid-April to mid-June, or between September to mid-December, according to Frommer’s. Plus, this part of Hawaii boasts dozens of free activities and attractions, such as the USS Arizona National Memorial, the torch-lighting ceremony at Kuhio Beach Park and snorkeling around Hanauma Bay. Settle in for the honeymoon package at Turtle Bay Resort, with rates starting at $329 per night in the summer, $300 per night in the fall, $370 per night in winter and $383 per night in spring. 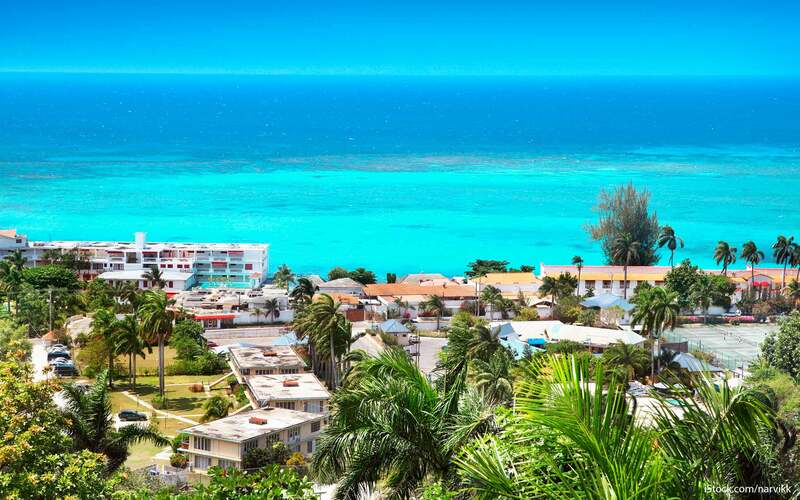 Low-cost carriers, including JetBlue and Southwest, have several routes to Montego Bay, one of the more affordable destinations for couples looking for an all-inclusive Caribbean vacation. You can find all-inclusive packages ranging from $100 to $1,079 per night for two people during the high season, which is December through early April, and $179 and $551 during the low season, which is June through October, according to travel website PriceofTravel.com. Enjoy the white sands at Doctor’s Cave Beach and Bathing Club, visit the Rose Hall Great House restored plantation home and shop Gloucester Avenue. Plan your honeymoon at the elegant Half Moon Jamaica resort, with all-inclusive packages in a deluxe ocean room starting at $288 per night during summer, $220 per night in the fall and $442 per night in winter and spring. The package includes meals, beverages and round-trip airport transport. 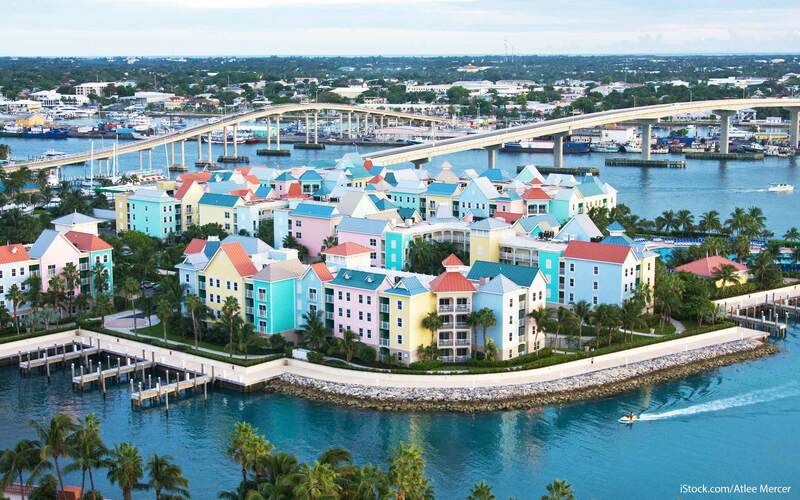 Whether you’re in the mood for a cruise, or just want to explore the islands, the Bahamas might be calling your name for that honeymoon getaway. 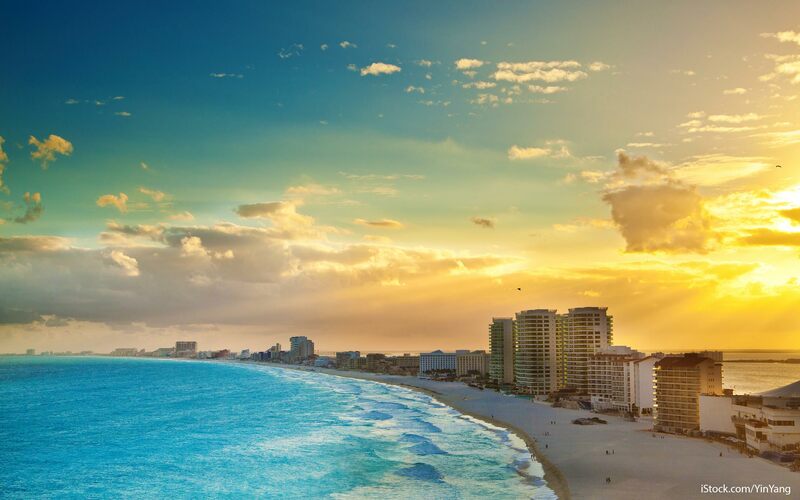 From dolphin experiences to a bonfire on the beach, you’ll never be at a loss for things to do. Stay at the all-inclusive Melia Nassau Beach resort, and book the level junior suite with ocean views for $611 per night during summer, $531 per night in the fall, $517 per night in winter and $580 per night in spring. Read More: How Much Does the Average Wedding Cost? 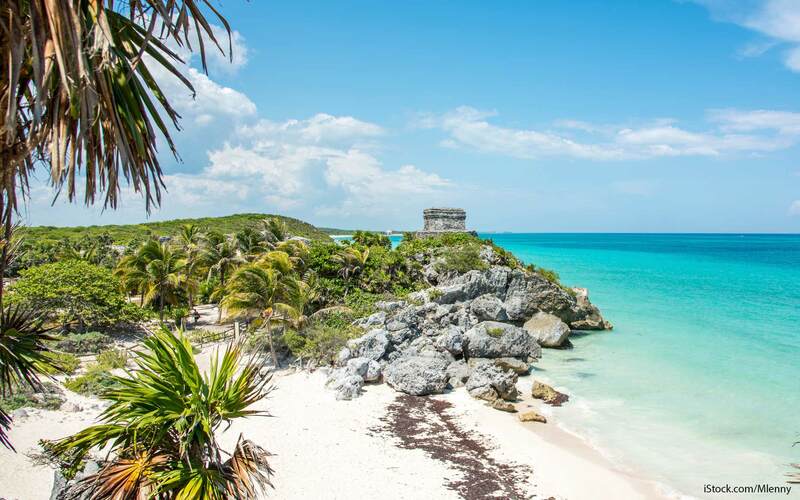 Settle in for few days of snorkeling and sunning on the beaches of Mexico in Tulum, a popular resort destination with affordable rates year round. All-inclusive destinations, like Dreams Tulum Resort & Spa in the rain forest of Tulum, include coupons redeemable for spa services, dinner and wine. The resort is offering special rates for its 15-year anniversary, starting at approximately $485 per night in summer and $336 per night in the fall. Its rates start at about $446 per night in winter and $506 per night in spring. If you’re in the mood for an escape to nature, you’ll find plenty of winter sporting activities to enjoy from November through April in New York’s Adirondack Mountains. This time of year also happens to be the season when most tourist activities shut down, which means low season prices are in the forecast. If you want to take warmer weather hikes or hit the slopes in the winter, plan your honeymoon to this non-tropical destination. 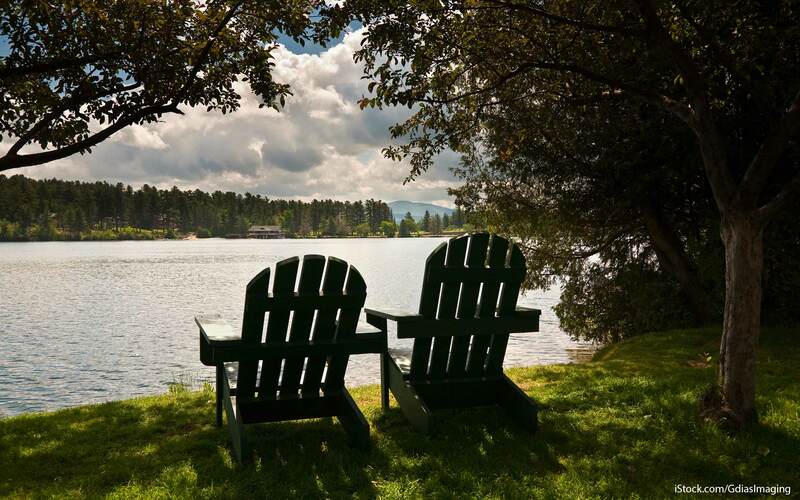 Stay at the upscale Whiteface Lodge in Lake Placid, N.Y., and choose deluxe one-bedroom accommodations. Rates include a full breakfast and are $650 per night in summer, $457 per night in the fall and $536 per night in winter and spring. Choose spa services, and enjoy upscale dining in the KANU Dining Room during your getaway. If a Florida beach getaway is your dream honeymoon, look forward to a few days of playing with dolphins and enjoying some time cruising around the islands. You can find resort specials at honeymoon-friendly destinations, like the Sundial Resort, or book affordable vacation packages through low-cost carriers like Southwest to explore all that the Naples and Fort Myers area has to offer. 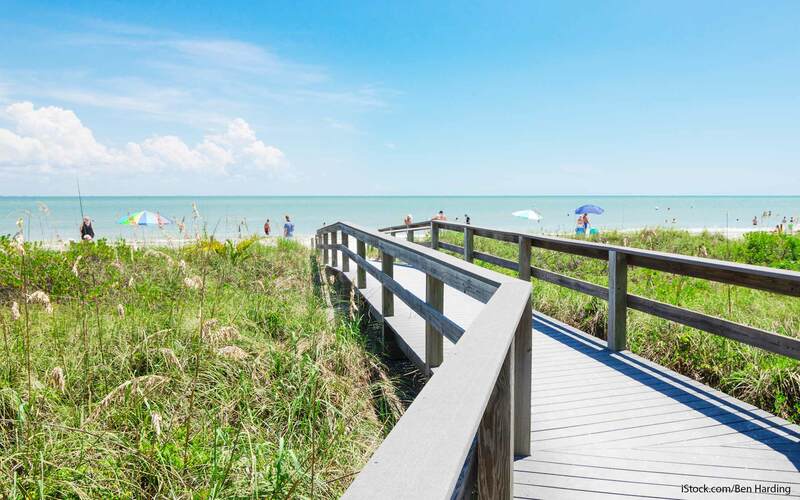 Stay at the Casa Ybel Resort in Sanibel Island, an historic beachfront hotel for destination weddings, with rates starting at $299 per night in summer, $319 per night in the fall, $379 per night in winter and $599 per night in spring. Some of the destinations included in this article might have reported cases of the Zika virus. Visit the CDC website for Zika travel information.